It’s curse week, so be sure to check out The Shattered Throne before it disappears again. For this challenge, head over to Petra Venj in Rheasilvia to pick up the Ascendant Challenge. You’ll also need a Tincture of Queensfoil, which can be found in chests and can be dropped as a reward. Next, you’ll want to head over to the Aphelion’s Rest Lost Sector. Consume a Tincture of Queensfoil to activate the Ascendant buff and make your way inside. 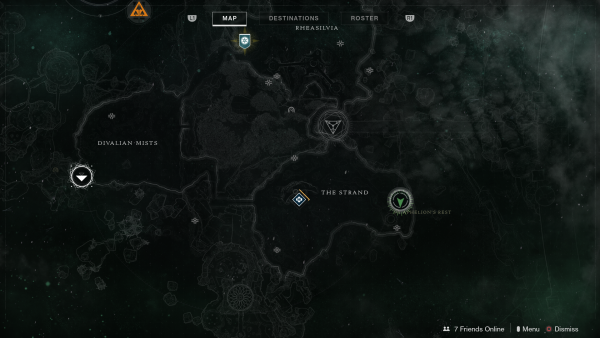 You can choose to clear out the Lost Sector first and then take the consumable if you wish. You’re looking for a portal which should appear on a hill at the back of the cave. Once you’ve sued the portal, you’ll be transported to Ouroborea and will see a lot of floating crystals that you can’t damage at this point. There is a central platform surrounded by small platforms with Blights. You want to destroy all of these Blights first and make sure you take care of any adds that spawn as well as trying to avoid taking damage from the Taken Knights that appear. Once you’ve destroyed the Blights, a message will appear that says “A seal breaks. An opportunity”, which is your cue to go and destroy the crystals and Knights. As you destroy the crystals, more adds will appear so take care not to get overwhelmed by them. After all the crystals are destroyed, the Knights will die and a chest will spawn. 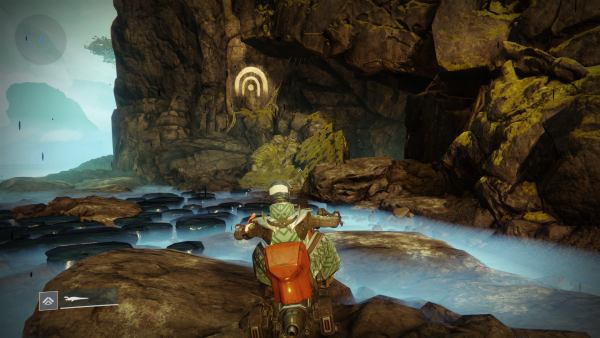 You can explore the area after the challenge is finished and Toland’s orb is floating nearby. And that’s it! If you’re just getting started, check out our ultimate Destiny 2: Forsaken guide.